A new video has been released for the upcoming first-person zombie freerunning game Dying Light, which comes from Dead Island developer Techland and publisher WB Games. If you just can’t wait to play the game, this is an interactive “Test Your Survival Skills” video that will allow you to choose where the action goes next. Will you try to kill that zombie up ahead, or will you climb to the rooftops to ensure that you live to fight another day? Click on over to the other side to see how you do, and also watch a couple of other recently released previews of the game. 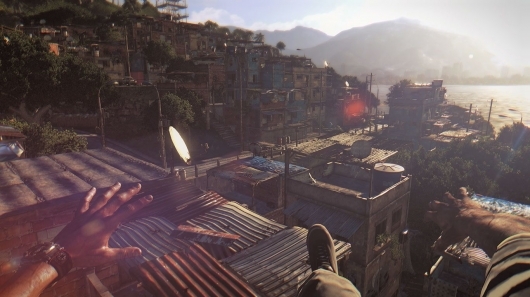 Dying Light will be released starting on January 27th, and can be pre-ordered for Xbox One, PlayStation 4, and PC.